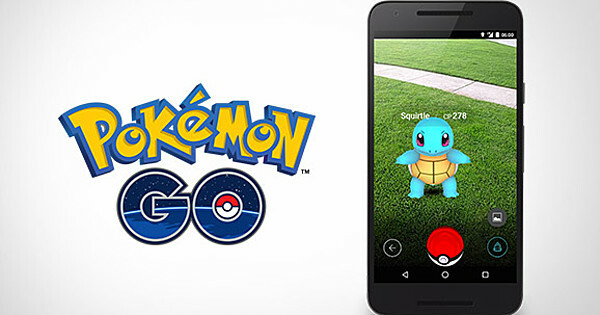 Mobile Data Analysis Organization Sensor Tower reported Wednesday that Pokémon GO smartphone game achieved an estimated US $ 795 worldwide in 2018, a 35% increase over revenue from 2017. In total, the game has earned $ 2.2 billion since its launch in July 2016. 7. The game's average per day was nearly $ 2.2 million in 2018, up 38% from the 2017 average. In 2018, Pokémon GO app saw the add-ons for research tasks, trading and player vs. player-match features. The app also connected with Pokémon : Let's go, Pikachu! and Pokémon : Let's go, Eevee! Nintendo Switch games sent on November 16th. According to a filing with the United States Securities and Exchange Commission, the game developer assured Niantic recently an investment of US $ 190,552,365 from a sale of equity. In addition to Pokémon GO Niantic publishes Ingress Prime and develops Harry Potter: Wizards Unite .